The 2016 Formula 1 season is a little over a month away, and we’re pretty sure all you die-hard racing fans are gearing up (pun intended) for the start of the new campaign. Over the season break there weren’t too many personnel changes with the big teams, but even still the 2016 season is looking to be an exciting one. 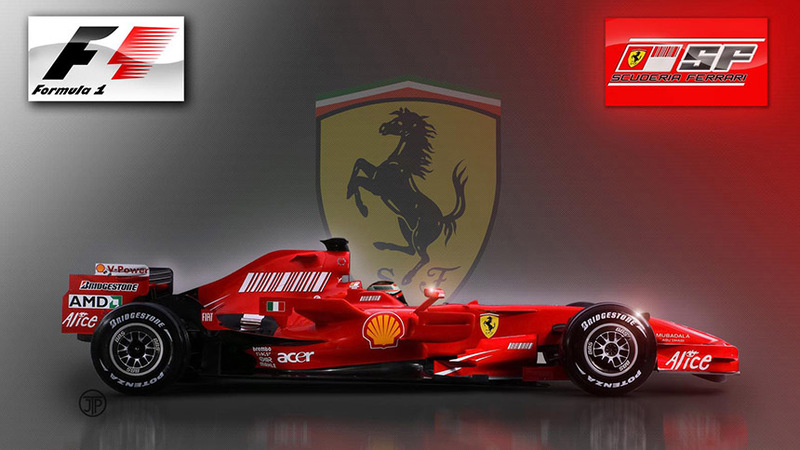 But if you’re a passionate F1 fan then you should try playing any number of the Formula 1 fantasy games. If you didn’t know about this before, check out all the details below; if you did, then check it again just to refresh your memory! The first step may seem obvious, but just to make sure, don’t forget to register with the site you’re on. Just like everything else you have to submit your personal info and details before you can play the games. This allows you to get notifications about the developments surrounding your teams and other useful info. Also don’t forget that you won’t be able to play anything until the season itself has begun, so don’t sit there in your chair wondering, “why doesn’t this work? ?” Well, that’s because your teams’ performance depends on the real-life performance of the F1 drivers and teams. And that only happens when the season is active. That’s why it’s called Formula 1 fantasy, because it allows you assemble a “fantasy” team and collect points based on the performance in real-life. You will be given a budget to upgrade your team and select all the features that you believe will give you an advantage over the other players. The amount in the budget varies from game to game, and so do all the other special options for that matter. 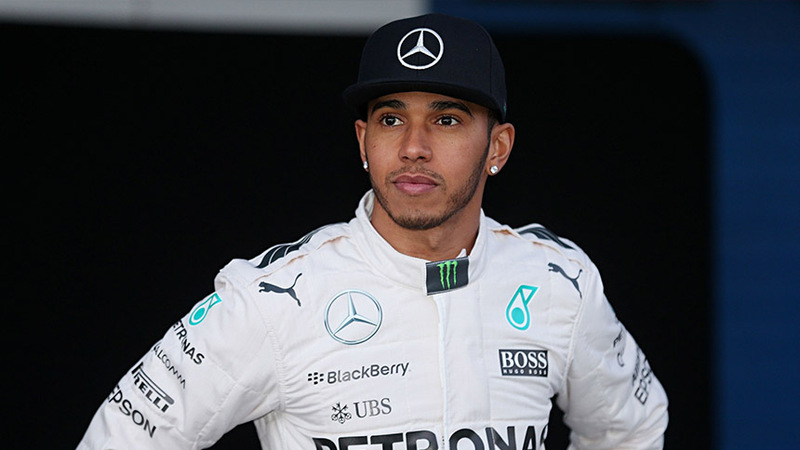 For certain Formula 1 fantasy games you’ll have a limit on the changes you can make after a certain point in a season. After you’ll be stuck with the teams you have selected until the season’s end. So you’ll have to think in advance how you want to play out the game; this involves some fun calculations and strategy planning. But normally, until you reach that point you can make as many changes as you want. Of course, you can’t make changes in your teams while the races themselves are on, so plan ahead who you think the winner of the races will be. Normally, picking a team involves choosing six drivers and a constructor from the list. Just make sure you don’t go over the budget at your disposal. 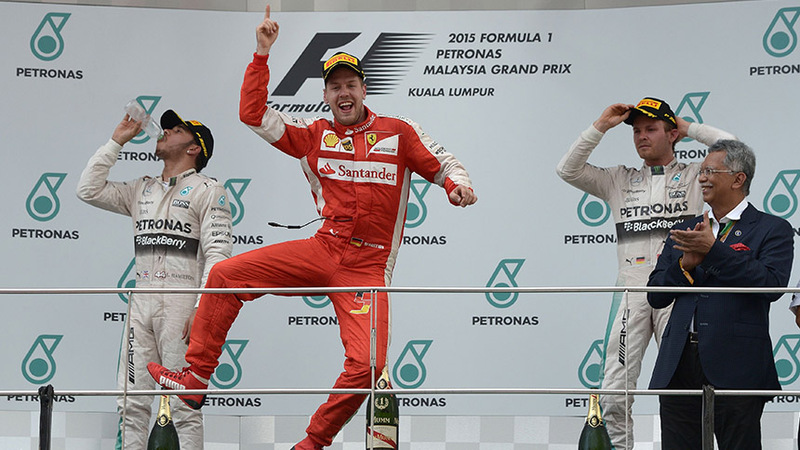 Some Formula 1 fantasy games have a random selector button, but we don’t suggest to use this. It takes the fun away from assembling a team with in your own vision. Throughout the course of the season, depending on the type of game you’re playing, you’ll have the chance to upgrade various items on your cars. But again, watch out for the budget, because it’s not unlimited. Just like in real life, the winner of each race gets awarded 25 points, while a second place finish results in 18 points. The third, fourth and fifth places get 15, 12 and 10 points respectively. The rest of the points are allocated depending on the place your drivers finish in. There are also various other points that you can collect if your drivers manages to complete certain tasks, like: fastest lap can see you get a few extra points, while a move up from the grid position will see you get 1 point per position gained. But that again, depends on the Formula 1 fantasy game you’re playing. 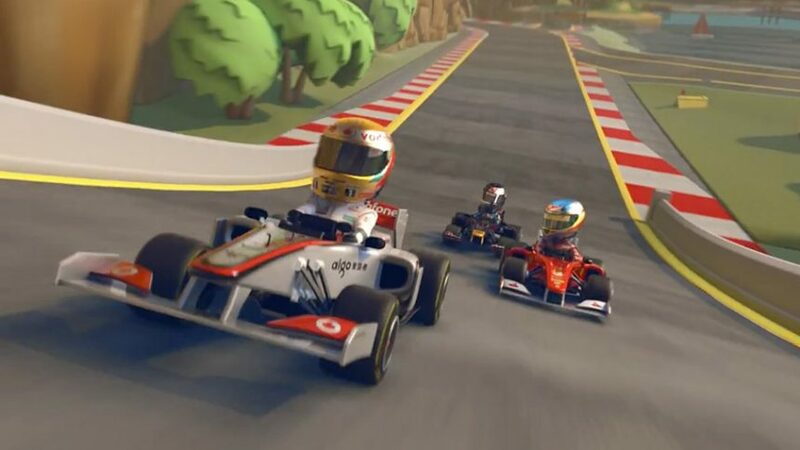 Some Formula 1 fantasy games give you the possibility to challenge your friends to a duel, so you can even score points or unlock special features by defeating them. Usually, you can invite them through social media, but if that’s not an option with you fantasy game, then see if there are unique buttons to allow you that option. By now, you probably get the drift of things; the prizes vary depending on the game you’re playing. Either the player with the most points collects the main prize, or you compete on a leaderboard against other players with the top players getting the main rewards. What are Some of the Formula 1 Fantasy Games I can Play?